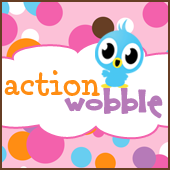 Action Wobble Challenge: Wobble Wednesday Challenge #49! *I thought this mini backpack treat box would be perfect treat for friends at school, a special teacher, or any school employee! *I used a small foam dot to temporarily close it. *I thought this alphabet fiber made the perfect backpack straps! Super Duper Cute Mini Backpack! 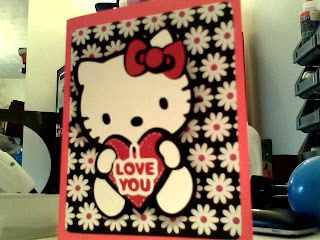 !Love the little treats!Fun Challenge! Cute backpack creation. Wonder why I cannot see the other entries as well as mine. What's up with that?